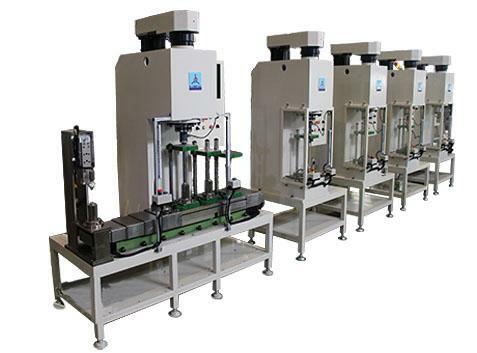 * Magnet peel off test by using high speed rotation. 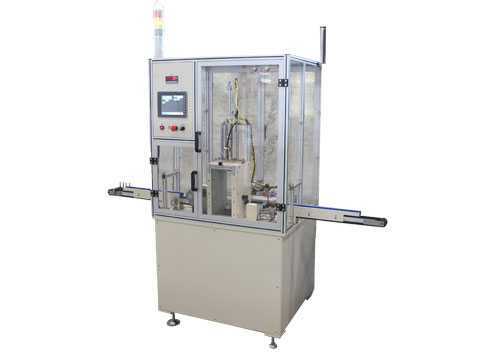 * Rotation speed up to 8000rpm and adjustable. 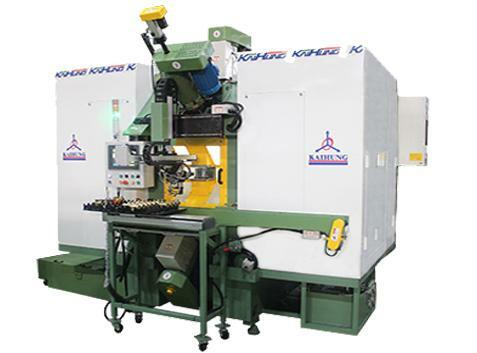 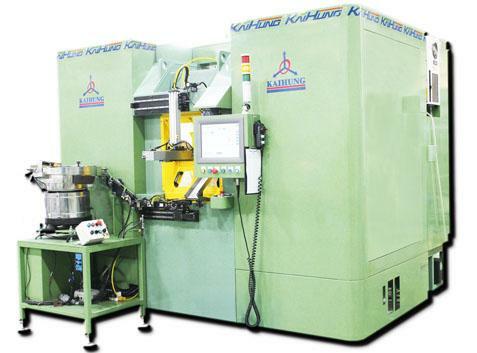 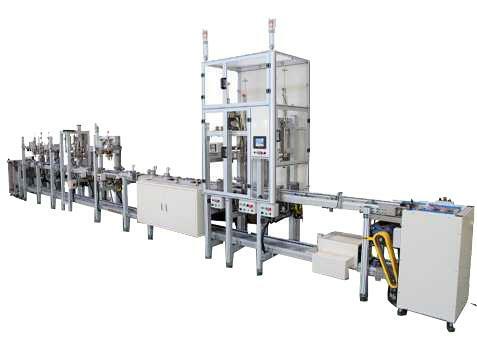 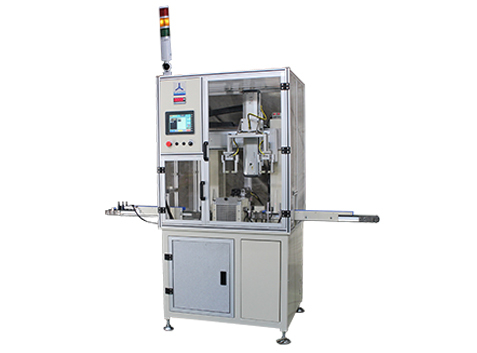 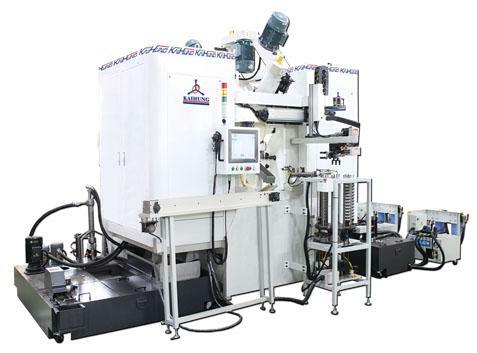 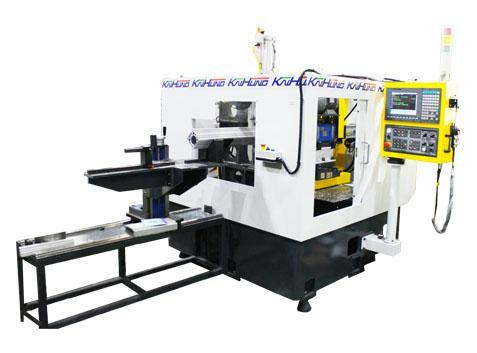 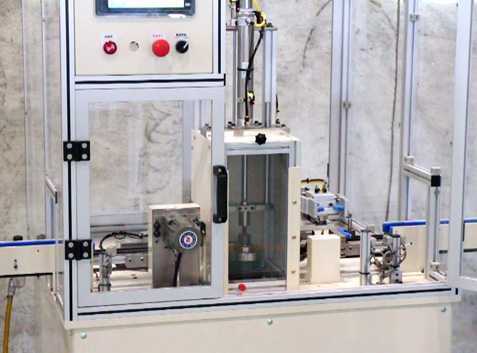 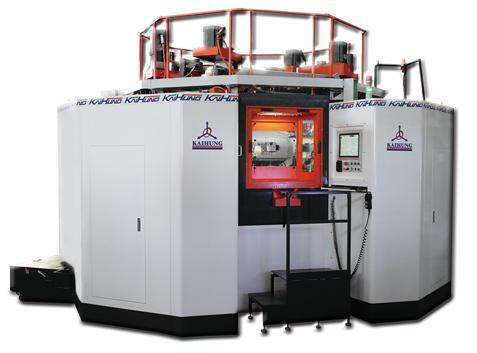 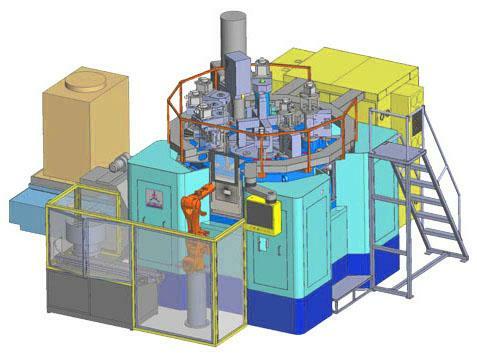 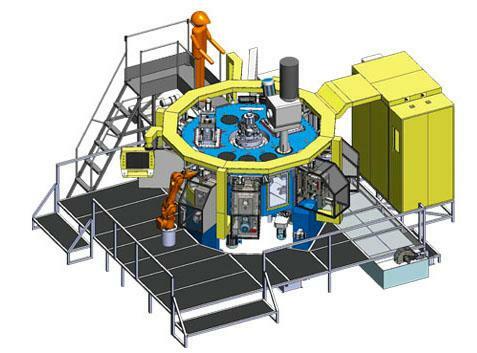 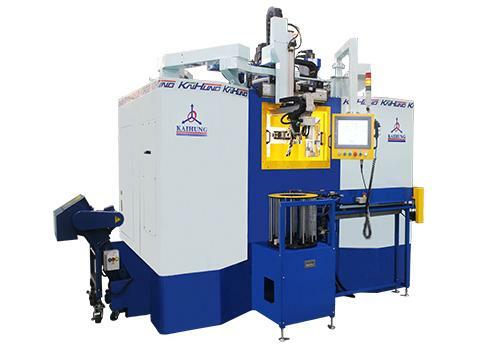 * Workpiece auto loading & unloading and connect with other machine is possible.